Is Blizzard Down Right Now? @BlizzardCSEU_EN @PlayHearthstone Eye For An Eye does not work with the Bomb. Is this intentional? 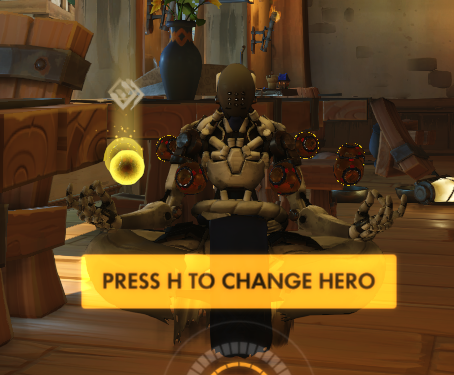 Blizzard fix pls. Literally unplayable. @BlizzardCS Raiding in BoD on Stormreaver-US right now. Experience tons of raidwide lag. @BlizzardCS when will these server issues be over? @BlizzardCS It seems the email on my account isn't working, please get back to me. 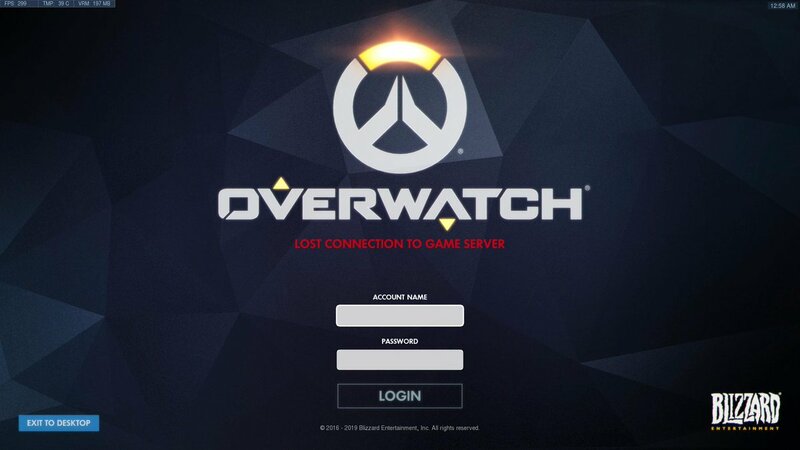 @BlizzardCS lost connection to game server (lc-202)?? @BlizzardCSEU_EN I can't on WoW, says there is a queue on login-server... how is this possible ? Outland realm. @BlizzardCSEU_EN issues with the login servers on EU now? @BlizzardCSEU_EN woah... Login servers full? normal friday night? whats up?